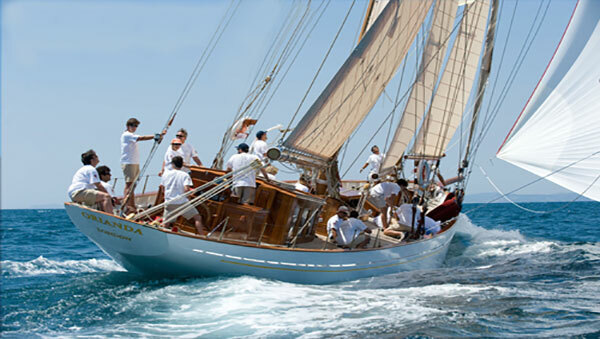 This beautiful 85ft schooner yacht was created in the last days of the bygone era where elegance was still an integral part of the supreme adventure under sail. 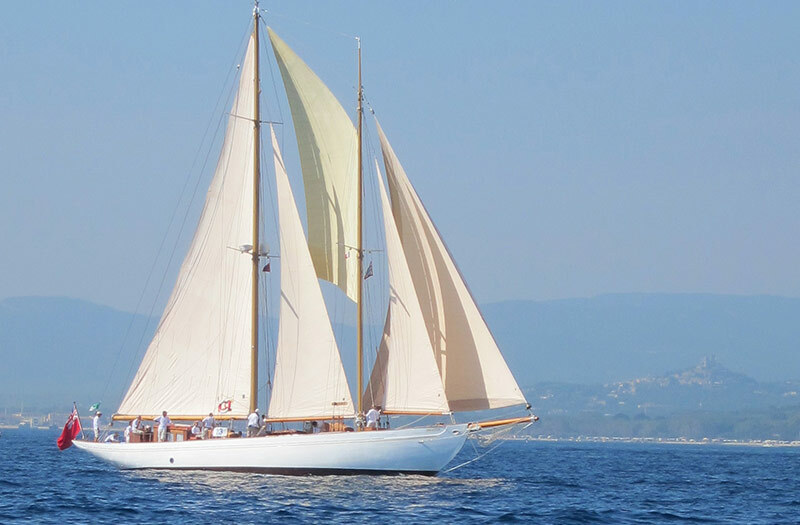 Classic Yacht Orianda was built in 1937 for King Christian of Denmark. 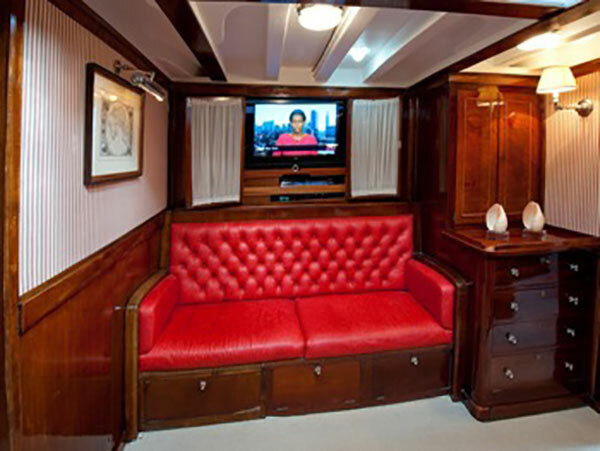 After a long and complex restoration work it is today completely restored and equipped with modern conveniences and equipment: air conditioning, water maker, diving equipment, flat screen TV, hi-fi sound system. 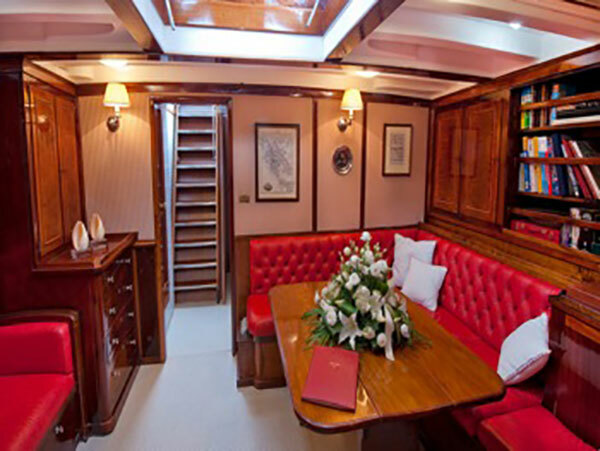 Orianda can accommodate up to 8 guests in 4 luxurious cabins. The crew consists of a skipper, chef, deckhand / hostess. 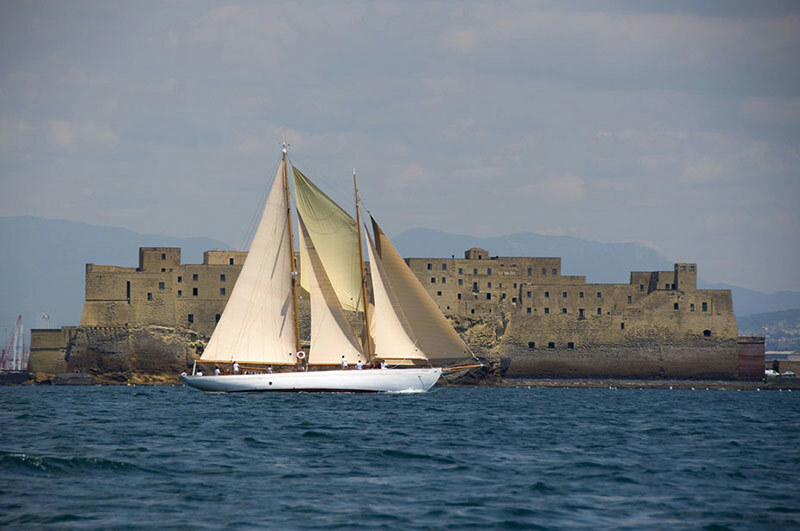 She is ready to take you in a dream of sailing in elegance. 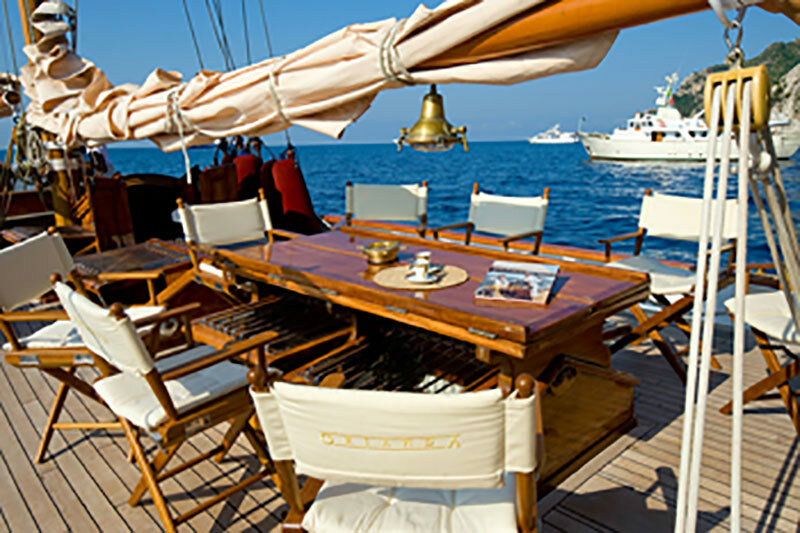 Available is the yacht throughout the Western Mediterranean such as Côte d'Azur, Sardinia, Corsica, Balearic Islands, Italy, France and Greece. 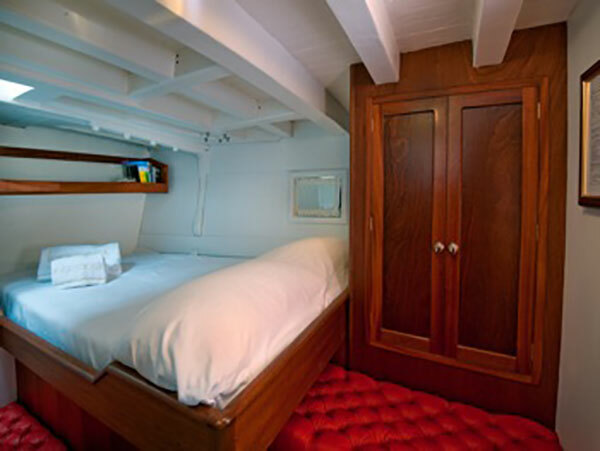 2 double cabins aft with queen bed each with private bath. 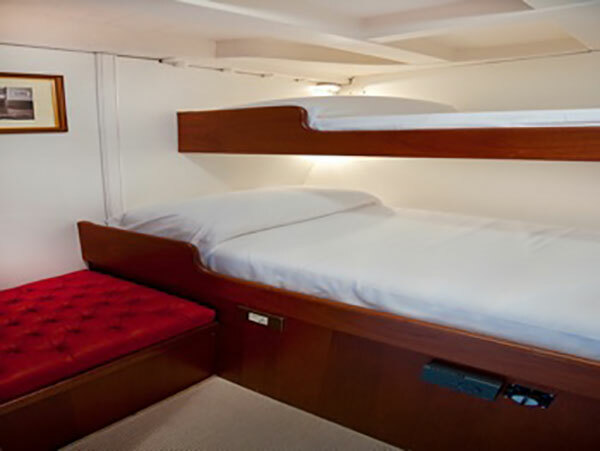 2 double cabins with bunk beds, one of which can be converted into a double bed. 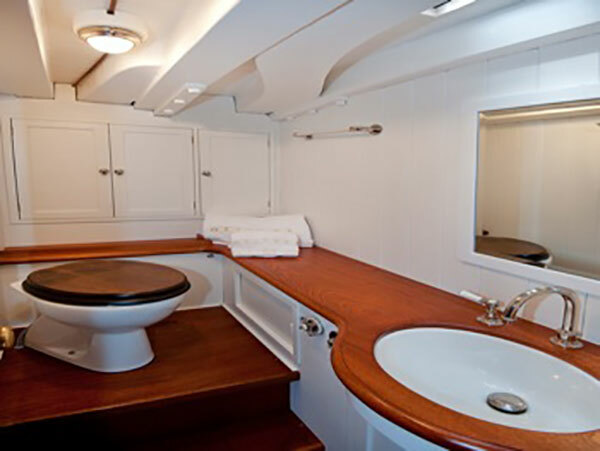 All cabins are equipped with air-condition and deck hatches. 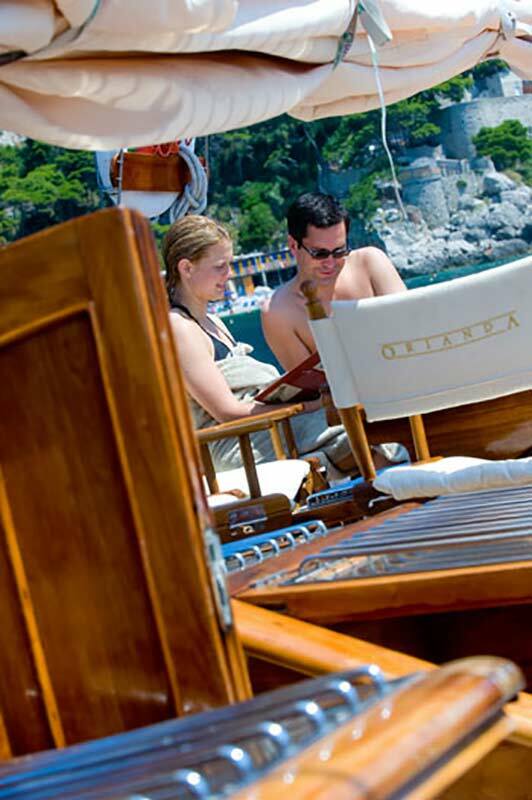 Orianda is for week charter, weekend charter, and for day charter available. 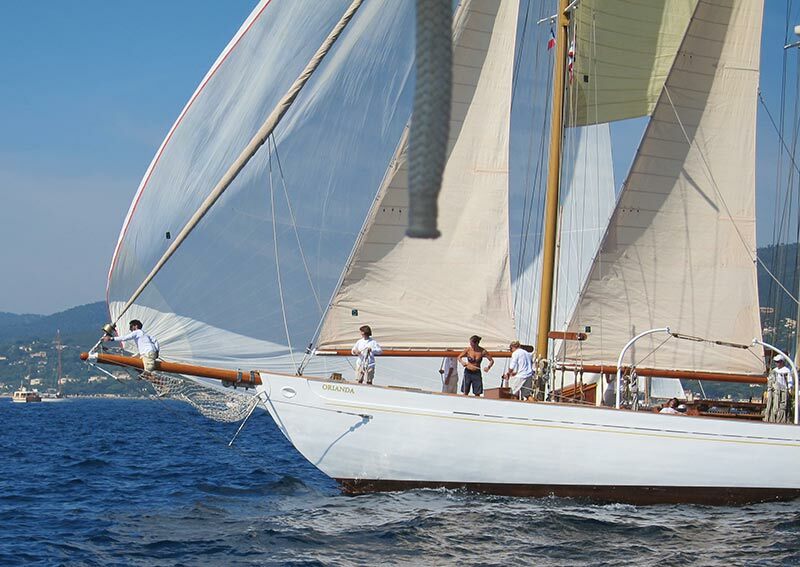 The Yacht is also very popular for events and regattas. 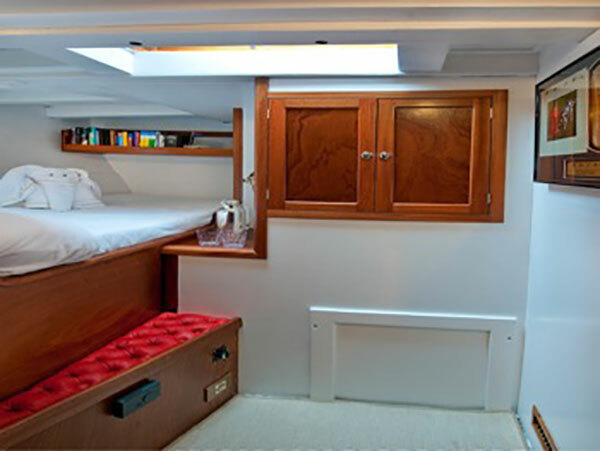 Maximum can be accommodated comfortable overnight onboard 8 people. 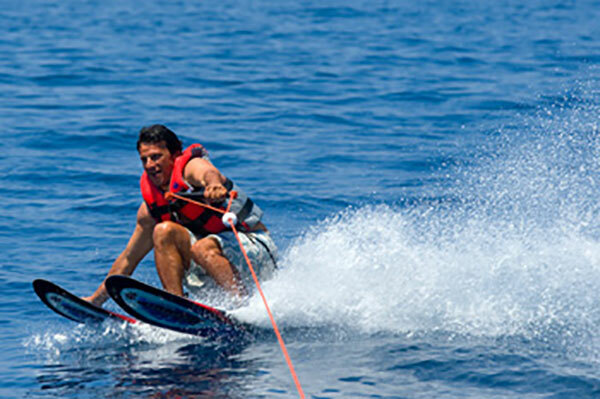 For day charter up to 18 people and regattas up to 15 people. During events in the harbor will be accepted until 25th guest. 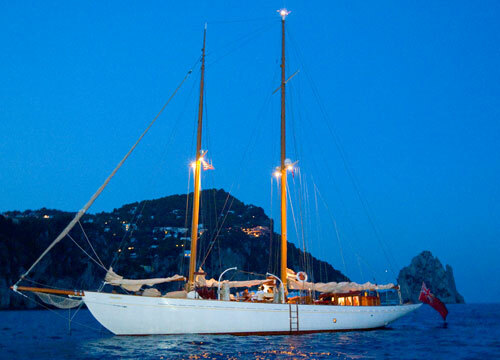 Interested in Classic Yacht Orianda?